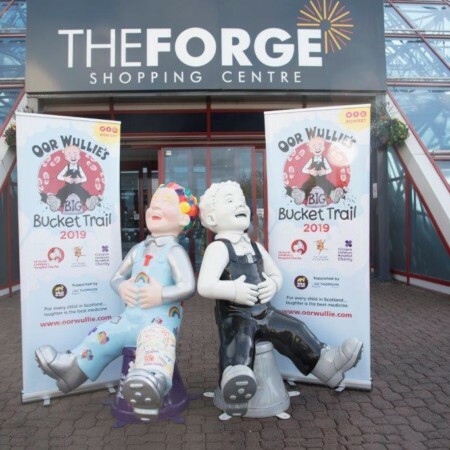 2019 has seen a number of new retailers at The Forge Shopping Centre. One Below is the UK’s newest discount store offering 5,000 products for £1 or less. 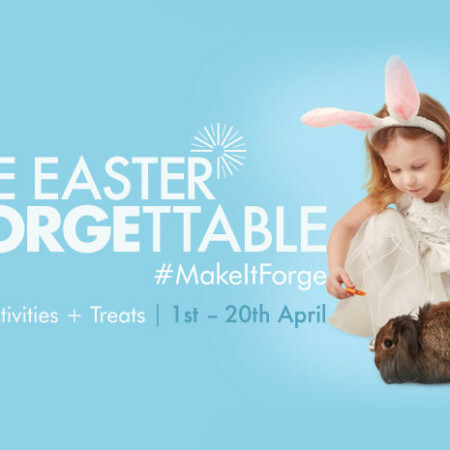 Onebelow sells a wide range of high street brands such as Coca Cola, Pedigree, Heinz, Kellogg’s and Cadbury’s and trend-led bargains across 10 departments including groceries, home, health and beauty, baby care, toy, DIY, partyware and craft. 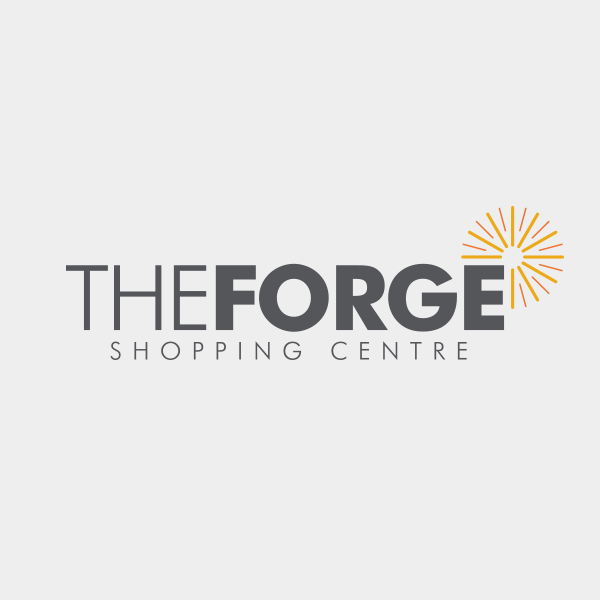 The store is the first to open in Scotland and will be opening their doors at 10am on Friday 5th April at The Forge Shopping Centre. There will be a free goody bag for the first 50 customers. My Dentist is a unique retailer in shopping malls. A brand-new dental practice has opened at The Forge shopping centre in Glasgow in an investment worth £500,000 by mydentist, the UK’s largest network of dental practices. The practice, which is located on the first floor of the shopping centre, replaces mydentist’s former practices in Bridgeton and Parkhead Health Centres. It provides patients with extended opening hours, seven days a week, and a more convenient location with free parking. The practice continues to offer NHS dental treatment, hygienist appointments and affordable private care and cosmetic dental treatments. These include short term teeth straightening, whitening, veneers and anti-aging facial aesthetic treatment. This was followed by Officers Club in February. Officers Club, which sells fashionable clothing for men and boys. It stocks products under its own Officers Club and Twisted Soul brands as well as branded clothing ranges such as American Freshman, Crosshatch and Mossimo. Kiddie Boutique by Claire who opened on Saturday 30th March. Kiddie Boutique by Claire is a unique and exciting kids fashion store offering something a little different for boys and girls from birth to 12 Years. Featured collections include designers such as Le Chic, DKNY, Billieblush, Timberland, Sarah Louise plus Many More. Independent store Gift Wrap have recently taken over a permanent unit within the Centre, upsizing to a 4,000 sq. ft. trading space after their temporary position over the Christmas period, providing a wide range of gifts. Existing retailers have also invested in their current units in the first part of the year. Costa Coffee have a fresh new look, EE has a new digital format and Specsavers have refurbished and extended their offer to include a hearing test room and a laboratory. In a challenging retail environment, the Centre Management team, landlord and local agents are continuing to work on attracting new retailers to the centre in the coming months.